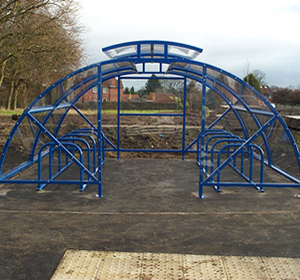 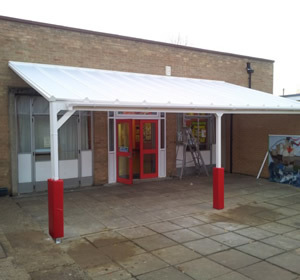 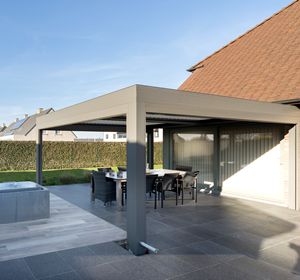 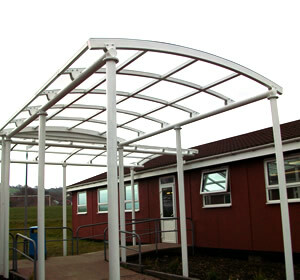 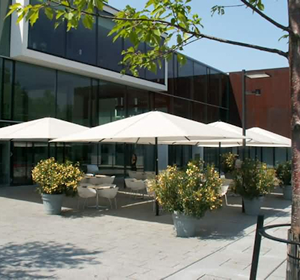 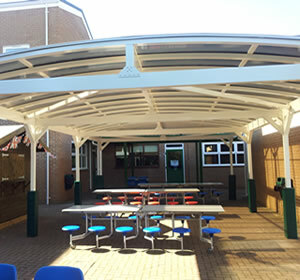 We supply and install a wide range of products including canopies, cycle shelters, pergolas, umbrellas and car ports across Hampshire. 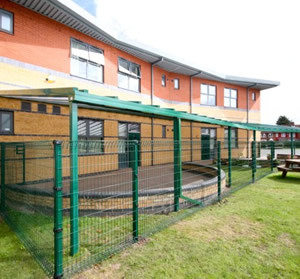 If you’re a school or business based in Hampshire and are looking to maximise your outside space then please take a look at our products below or get in touch. 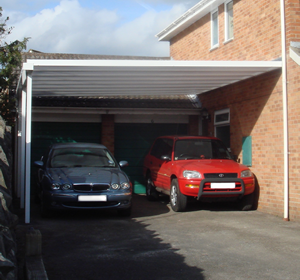 We cover the whole of Hampshire including Southampton, Portsmouth, Basingstoke, Eastleigh, Gosport, Farnborough, Andover, Aldershot, Horndean, Winchester, Havant, Locks Heath, Warsash, Whiteley, Fareham, Fleet, Totton, Hedge End, Stubbington, Hythe, New Milton, Emsworth, Alton, Romsey, Bordon, Tadley, South Hayling, Lymington, Petersfield, Yateley, Ringwood, Blackfield.